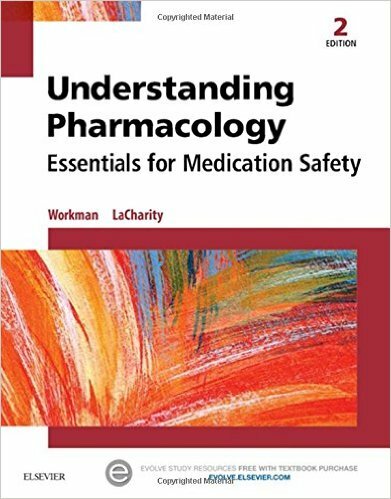 Book Review: An understanding of therapeutics and pharmacology promotes improved patient care through a better understanding of the efficacy and mechanisms of action of medicines. 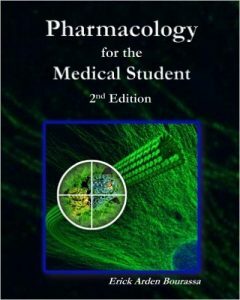 The aim of this book is to provide medical students with a concise yet comprehensive overview of therapeutics and pharmacology. It has been written with the busy medical student in mind – covering all areas that would be expected in most medical school curricula. 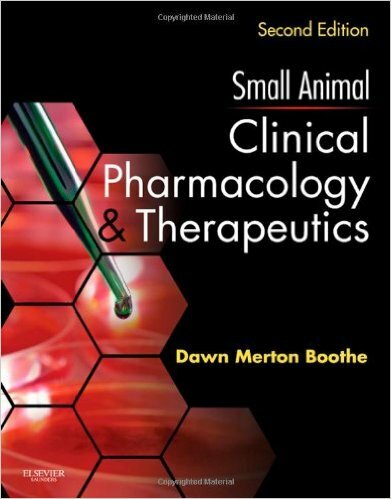 The highest-rated pharmacology book on Amazon is now available in its second edition! Consistent with the first edition, this book avoids inundating you with piles of information that aren’t necessary at your level of training. 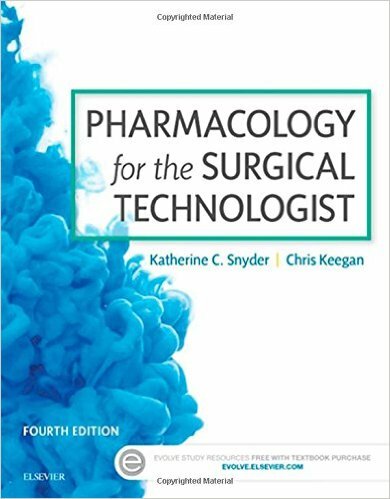 Instead, Pharmacology for the Medical Student focuses on what is most important – explaining why drugs do what they do and giving you the foundation necessary to smash the boards! This new edition contains over 300 brand new USMLE-style questions so you can test your comprehension of the material – no more guessing whether you’ve understood the material or not. 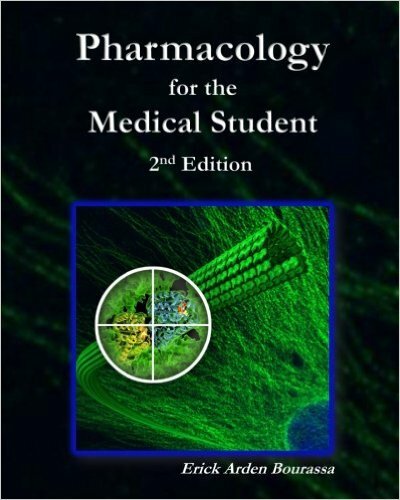 This book is intended for students to use with their pharmacology course in medical or physician assistant school, but it has also become a popular resource with students preparing for their licensure exams (Step 1 USMLE, PANCE, etc.) This new edition contains expanded coverage of some older drugs and includes new additions to the market. 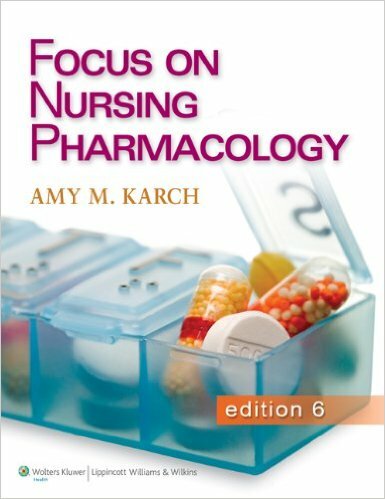 However, the most important concepts and most commonly asked about drugs are indicated throughout the text so that you can focus your studying if you’re crunched for time.